This pretty much sums up why we all do what we do for DI kids. DI Red Tie Alums busy appraising at the MD Eastern Region Tournament. Maryland Destination Imagination 1 hr · We are so proud that Feynman School has embraced DI with such gusto. What a wonderful description of the benefits of our program! Destination Imagination Visit the post for more. feynmanschool.org . 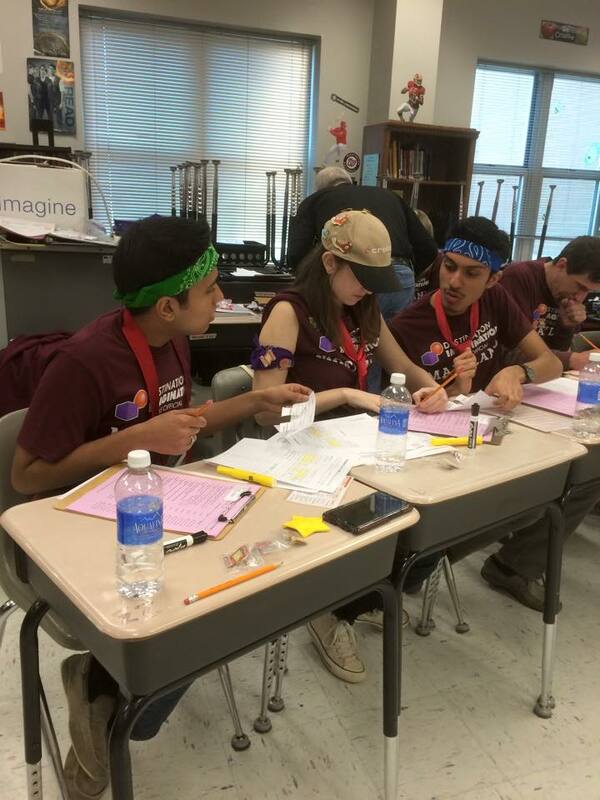 Maryland Destination Imagination added 2 new photos. 51 mins · It was a busy three-tournament day in Maryland. Now 4 down and 4 to go! Results are posted at www.MarylandDI.org on the regional pages. .